The Countdown for the 2017 Web Summit Is On! 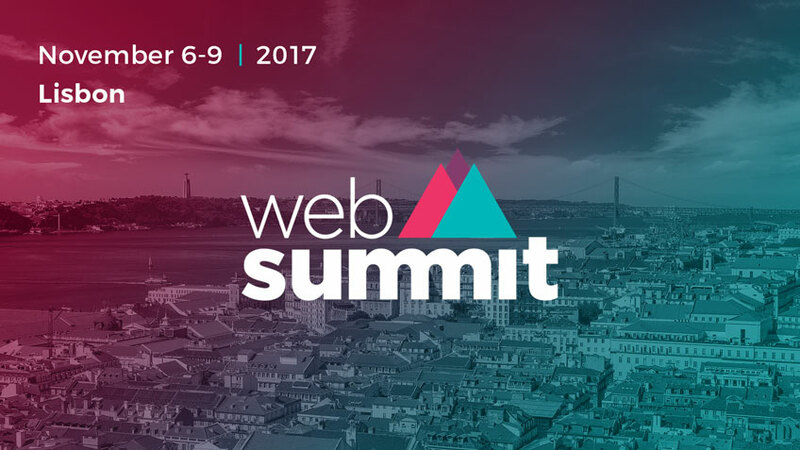 On November 6-9, Lisbon will host the second edition of the Web Summit. The largest tech conference in the world is expecting 60000 participants, 1000 speakers, 21 conferences, 1600 start-ups and 1500 investors. 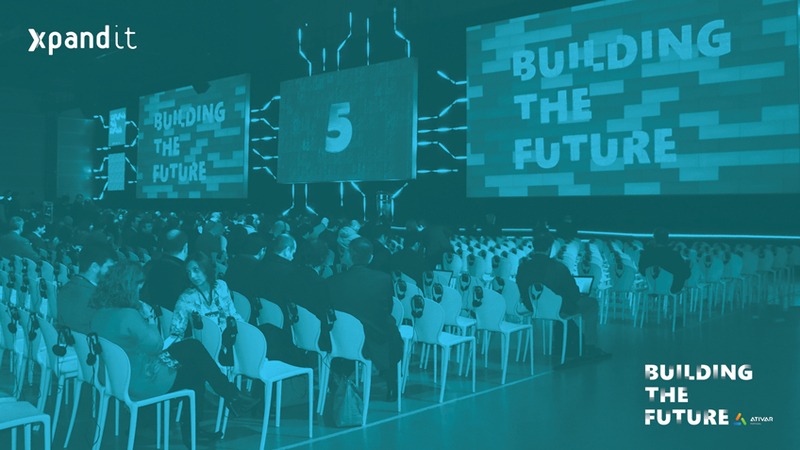 Last year, the Web Summit pumped around €200 million into the Portuguese economy and several companies saw their businesses grow faster than ever. For Xpand IT, this initiative is part of the strategic internationalisation plan focused on strengthening its presence in the European market, particularly in the United Kingdom. Also, it´s an opportunity to highlight our expertise in specialised nearshore services. 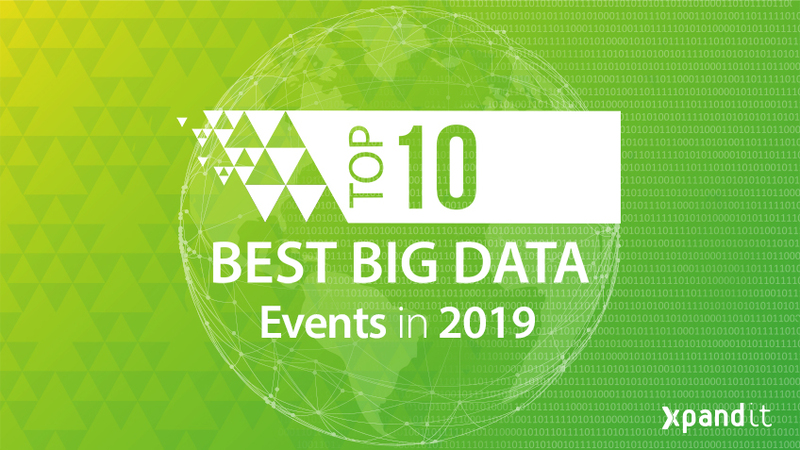 Since 2010, Xpand IT has been operating a research and development center in Viana do Castelo, where over 50 technical experts work in various IT domains such as Big Data, Business Intelligence & Analytics, Mobility, Middleware and Collaboration & Development. 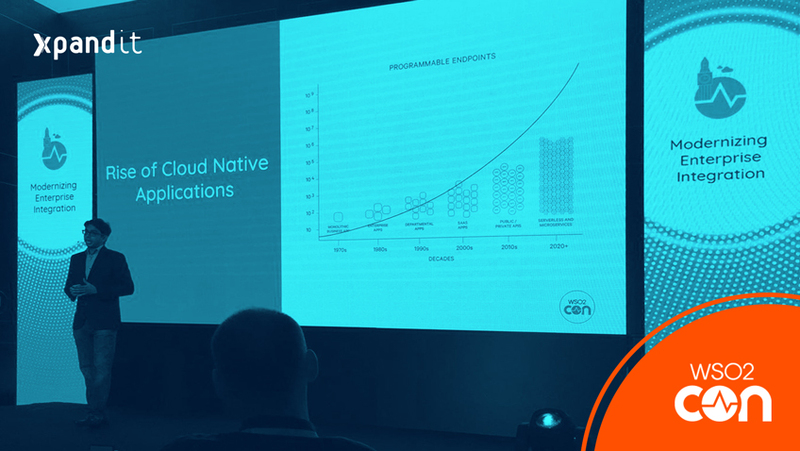 Portugal is considered by Gartner as one as the best nearshore locations for projects developed in Europe. Xpand IT is a premier partner of Atlassian, the North American leader in software development and collaboration tools. At the event, the two companies will team up to promote two of the most popular Atlassian Marketplace products: Xray for Jira and Xporter for Jira. Building the Future: together we activated Portugal!